Quake Champions gets a new Slipgate game mode and begins a season of giveaways. 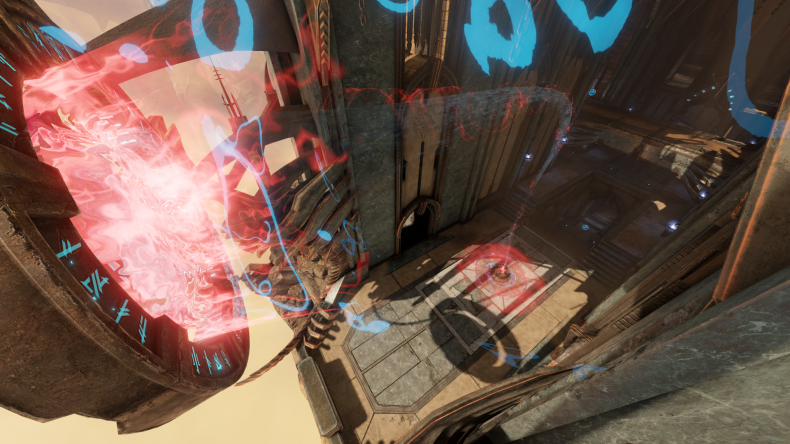 SLIPGATE – Slipgate is an attack-and-defend mode where both teams fight over the Slipgate portal: a massive wormhole capable of summoning an ancient unnamed horror. Each-and-every sharpshooter spawns with all weapons, full health, full armor but a single, precious, precious life. The defending team of Elder God cultists are trying to open the Slipgate, while the attacking team must close the gate before whatever tentacled terror on the other side pulls itself into our dimension! UPDATES GALORE – In the developer’s Hardening Pass, the team have taken a forensic look under the game’s hood in order to better deliver solid framerates and eradicate ‘ghost’ inputs as part of their ongoing commitment to improving the game’s performance. 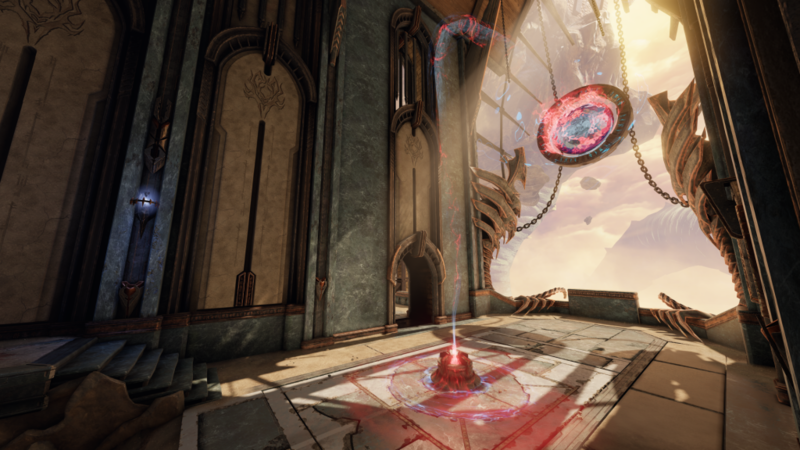 In addition to this, the endgame podium will now include the much demanded scoreboard, plus a tweak in Sacrifice’s obelisk capture time (down from two-and-a-half minutes to just one minute) will make this fast-paced mode even more pacey! Quake Champions is available for free in early access on Bethesda.net and also on Steam.